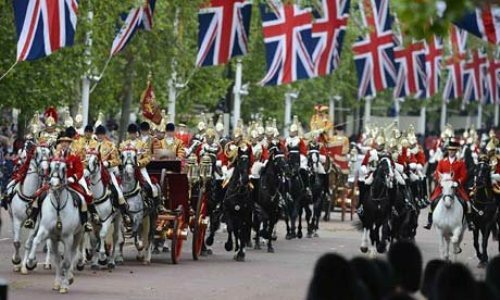 In 2012, the Commonwealth of Nations celebrated the Diamond Jubilee of Queen Elizabeth II. 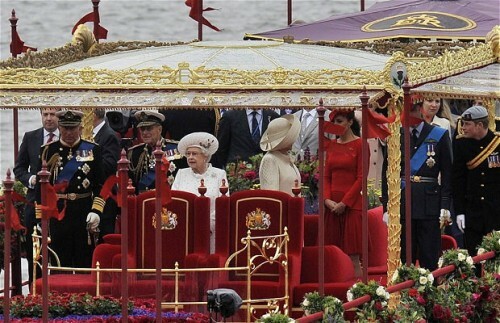 Diamond Jubilee celebration is also spotted in East Asia even though it is called in different term. It coincides with the traditional 60-year sexagenary cycle. The queen Victoria’s reign for 60 years is commemorated with the Tolsey Clock. The location of the clock is in Wotton–under-Edge, Gloucestershire England in the middle of Market Street and High Street. It says “1837 – 1897”. There have been several monarchs who celebrated their 60th year of reign. Those included Emperor Hirohito of Japan along with the Kangxi and Qianlong emperors of China. Get facts about D-Day here. On 10th June 2006, the king of Thailand, King Bhumibol Adulyadej had his 60th year of reign celebration. It seems that diamond jubilee is not only celebrated by the monarchs in the world but also by the national governments as well. The People’s Republic of China and Republic of Korea had their diamond jubilee in 2009 and 2005 respectively. Look at facts about Columbus Day here. 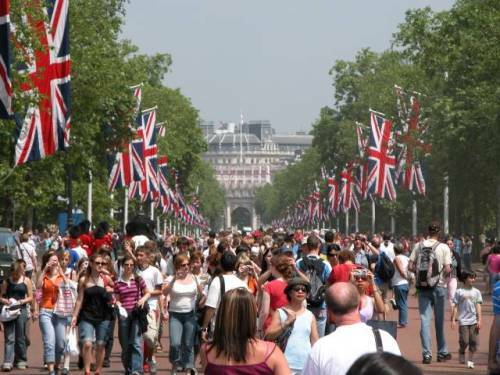 The term diamond jubilee in South Asia is used to call an anniversary of 100 weeks. A movie shown in the cinema for at least 100 weeks is called as a diamond jubilee movie in Pakistan. 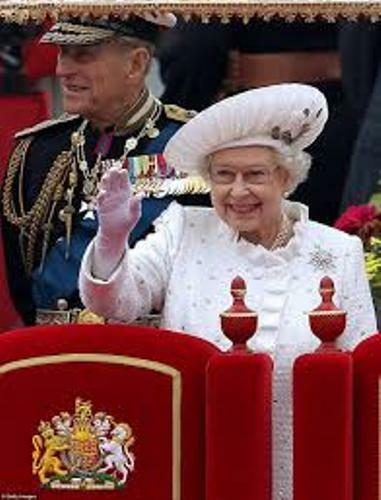 One of the most famous diamond jubilees is celebration of Queen Elizabeth II in 2012. On 6th February 1952, she became the queen. There are 16 sovereign states calling themselves as Commonwealth realms which consider Elizabeth II as the queen regnant. During the Diamond Jubilee, Queen Elizabeth II and his husband, Duke of Edinburgh, Prince Phillip only had a tour in United Kingdom. 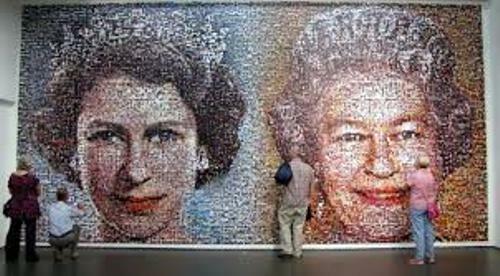 Do you like reading facts about diamond jubilee?